This past year was a big one for Morpholio, whose app Trace was named an Apple “App of the Day” and a top app in education, design, and drawing. 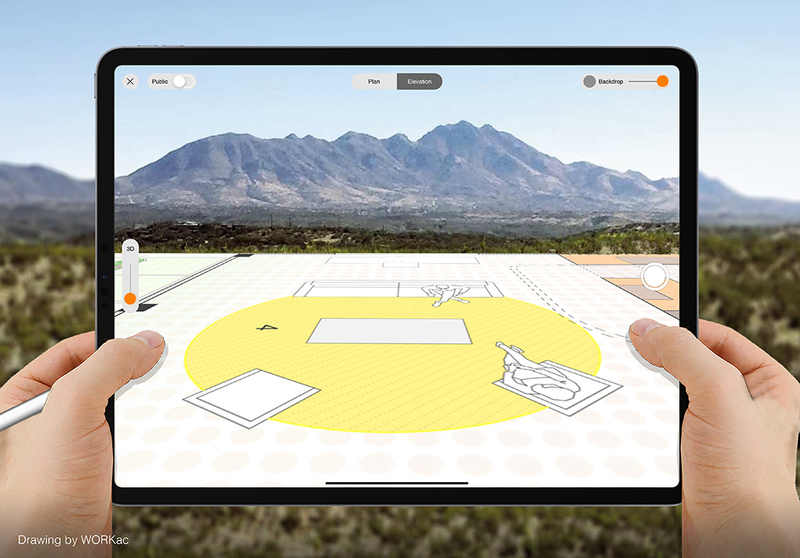 Now, with iOS 12’s updated augmented reality (AR) functionality, the company is pushing the iPad’s architectural sketching abilities further, and closer to (almost) real space. 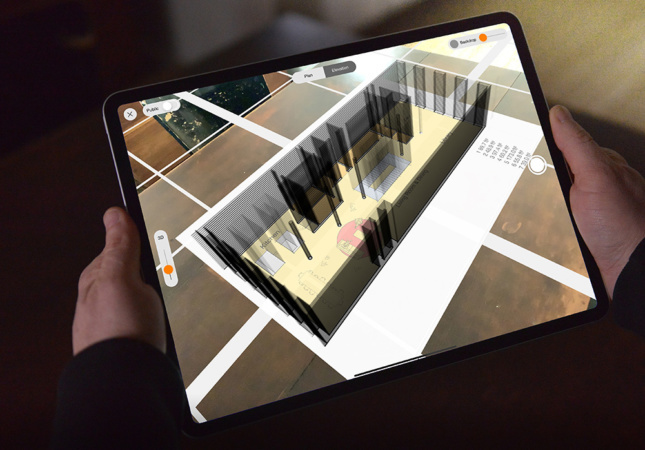 The app was always intended to blend the benefits of sketching and CAD, giving people the option to quickly work things out by hand and blend the benefits of paper and digital tools, but now Trace is hoping to disrupt another common practice: taping and staking off rooms. Morpholio cofounder Anna Kenoff said not only has the company been seeing people putting it to the test on clear sites and even on Manhattan office floors, but also using it to design smaller components like mullions or doorknobs to get a sense of and adjust scale right at their desks or on site. “Scale is hard to perceive in drawing if you’re not a pro, or even in a 3D model, which our field has learned over the years, can be deceiving when it comes to real scale,” Kenoff explained, adding that that AR allows an easier way to grasp relationships between spaces with the added ability to see drawings come to life—a quick way to test and iterate ideas that combines the benefits of traditional sketches with the added precision of accurate scale and perspective. The beta release has also been popular with landscape architects, reported Kenoff. The app also takes advantage of another new Apple feature: the ability to experience AR environments simultaneously and from different vantages across multiple devices. “Design is one part idea and two parts convincing others that your idea is the right one,” said Kennoff. The idea, then, is letting other designers, project partners, and clients get the shared experience of moving through the speculative spaces (secondary users can use their phones, with no need for an iPad Pro). Morpholio also expanded the app’s responsiveness to new Apple Pencil gestures and Kenoff said that the new pencil design has been a boon, allowing Morpholio engineers to build software for designers to draw things “only a hand” can. While apps like Morpholio Trace still can’t entirely do away with powerful desktop applications, the increasing computing power of mobile devices paired with the ability to use them on site is offering new avenues for use in the design process and in communicating with clients.